Once an entrepreneur, always an entrepreneur. We caught up with 2003 alum Melina Smyres, who is currently developing a new line of locally grown bamboo straws on the Emerald Coast of Florida. I’m a full time graphic design professor. I was recently nominated by my students as Outstanding New Faculty Member. When I’m not in the classroom I work on entrepreneurial design projects. Tell us about your new venture, Bob’s Bamboo Products. 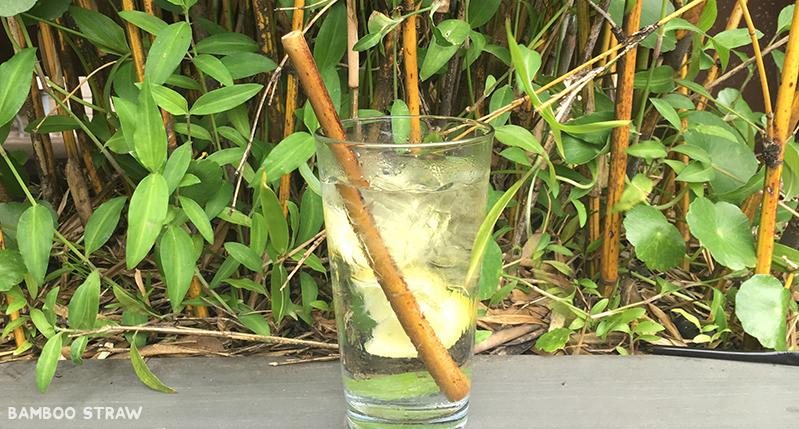 The bamboo straw is a natural alternative to the plastic drinking straw. 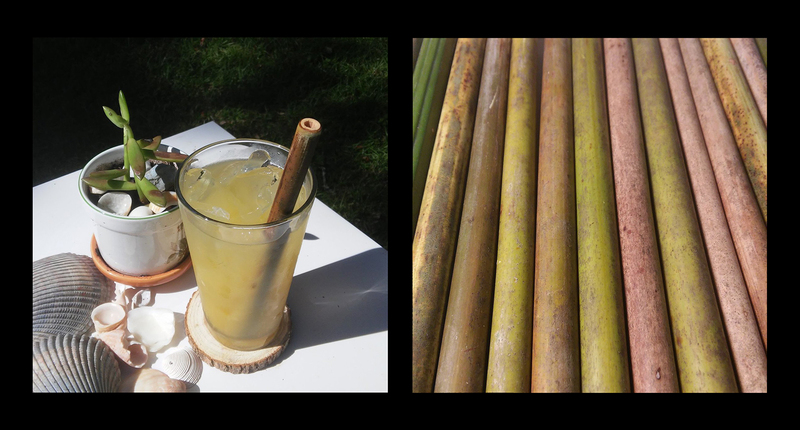 My husband and I started the company making and selling handcrafted bamboo straws with locally harvested bamboo. In fact, we use bamboo harvested within just a few miles of our workshop in Pensacola, Florida. I am doing the marketing and packaging. The Emerald Coast is home to many endangered sea turtles. Tourists and locals love our beaches and the sea turtles, so we wanted to create products to help preserve the beauty of the beach and encourage people to stop using single-use plastic. Changing to a reusable straw is not enough. Our venture is just the starting point of raising awareness. Where are your bamboo products available? 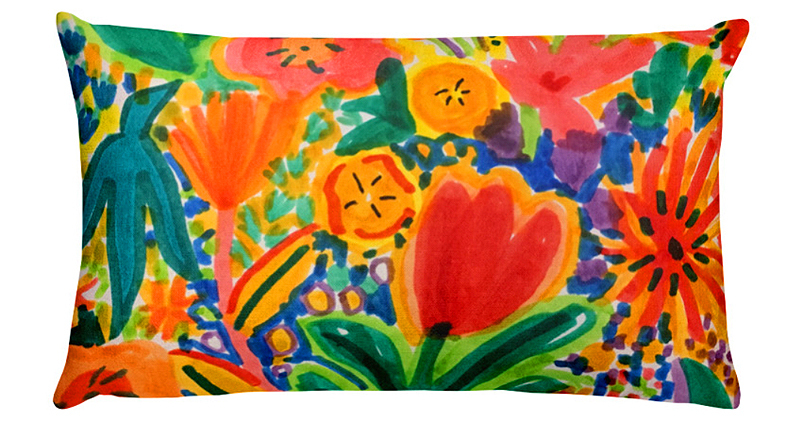 We currently sell through Etsy and are working on our own commerce website. Our straws are starting to get distribution; they’re used by a local cold brew company, a bar at the local beach, and carried by an eco store in Los Angeles. They were also part of a fundraiser event for the Sea Turtle Rescue Organization in December of 2018. We love learning what inspires our students and alums. 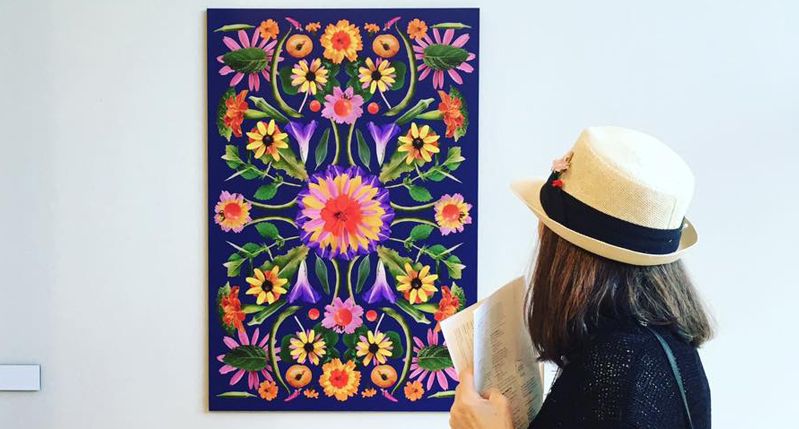 For Melina, inspiration is tied to her love for the earth. I stay inspired through travel and spending time in nature. Each year I help organize a study abroad trip to a different location. I have lead trips to England, France, Italy, Spain, Peru and Costa Rica. 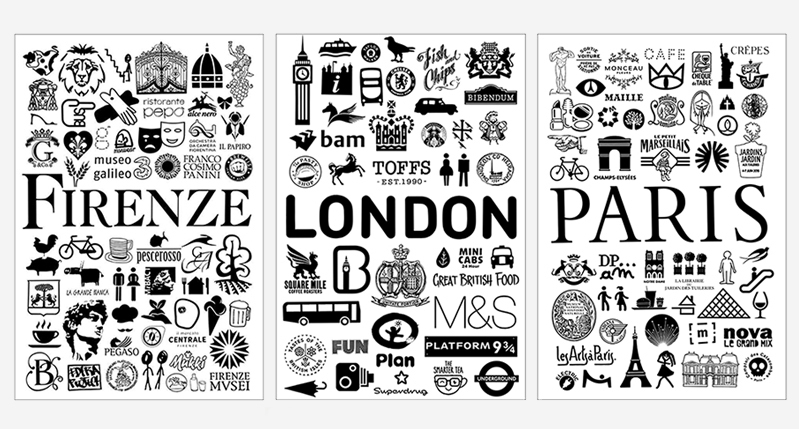 I designed posters based on each of the cities I visited in Europe. I used my photos from Peru to make bags and pillows. I’m currently developing a bee bed and breakfast inspired by a trip to Costa Rica. What design trends do you love? I love the trend of getting back to working by hand. Which designers do you admire most nowadays? Mrs. Eaves, Timothy Goodman, James Victore, Stefan Sagmeister, and Louise Fili. Finally, we hoped to learn what insight Melina could offer now that she’s spent some time outside of the program. This is the opportunity of a lifetime. Take part in everything the program has to offer. You can catch up on sleep after you graduate. Don’t be afraid to step out of your comfort zone and try something new. Having such a diverse group of classmates and instructors. I also learned to work in so many different mediums. I had never tried video or animation before. The program made me confront the importance of the business side of graphic design. It allowed me to become a professor and an entrepreneur. After graduating I was able to collaborate with Warren Lehrer to create many illustrations for his award winning publication, A Life in Books. I would choose a topic related to eco-friendly products. To learn more about Melina’s bamboo straw venture, visit @bobsbambooproducts on Instagram.